Looking for a gift for a high school or college graduate? 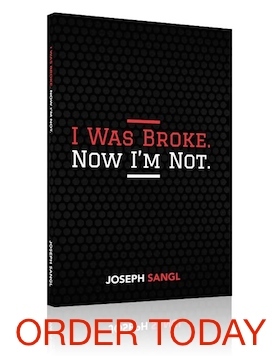 A copy of What Everyone Should Know About Money Before They Enter The Real World makes a terrific gift! While this book is not glitzy, shiny, or coated in gold, the application of the tools and principles taught in this book will equip the graduate to win with the money they will soon be managing! In fact, if the graduate applies these principles, they will be able to by glitzy and shiny things – with cash! They will also be able to give and save more than they ever thought possible. You can purchase a copy HERE. We have a special “free shipping” offer available for purchases of five books.